Many of the instruments that are donated to the project in the UK need repairing before they can be taken over to Brazil and used. 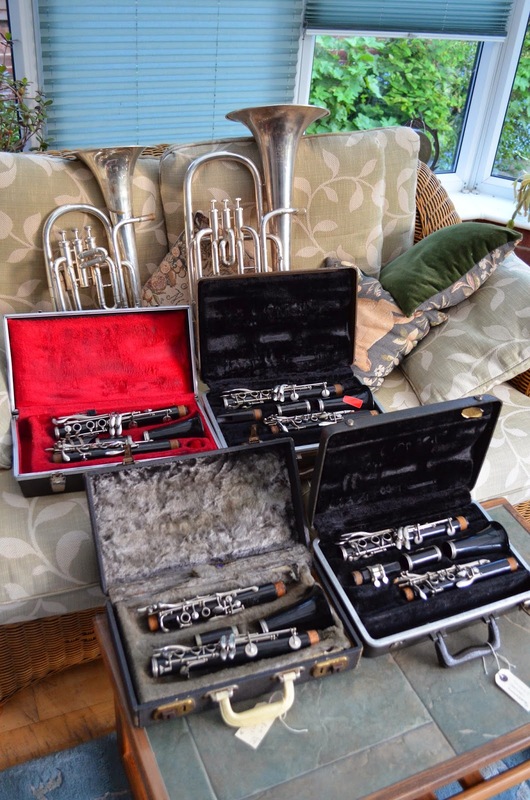 We are very lucky to have this work done by Doncaster's instrument repair specalist Keith Alderson. Keith repairs the instruments quickly, cost-effectively and to the highest standard, allowing us to make use of instruments which many times under other circumstances wouldn't have been worth the repair bill. Due to Keith's generosity, one of the main challenges of the project, that of getting a set of wind instruments together, has been made much easier. Thank you Keith Alderson! The Favela Brass Sticker Fund is Live!